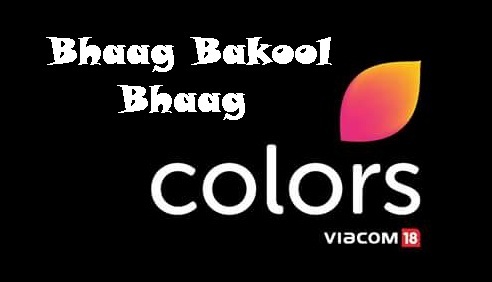 Colors tv channel is continuously launching new tv serials in 2017. Recently we have published an article about serial 'Savitri Devi College And Hospital'. Now Colors tv is ready to launch his comedy drama which is tentatively titled as 'Bhaag Bakool Bhaag'. The show is written by Bollywood script and screenplay writer Anukalp Goswami who was also wrote the film "Kis Kisko Pyaar Karoon". The series will showcase the life of Bakool who is caught in the midst of two marriages. Anukalp said "I believe that there is a lot of entertainment and comic relief in our everyday relationships; all we have to do, is look for it in the right places. 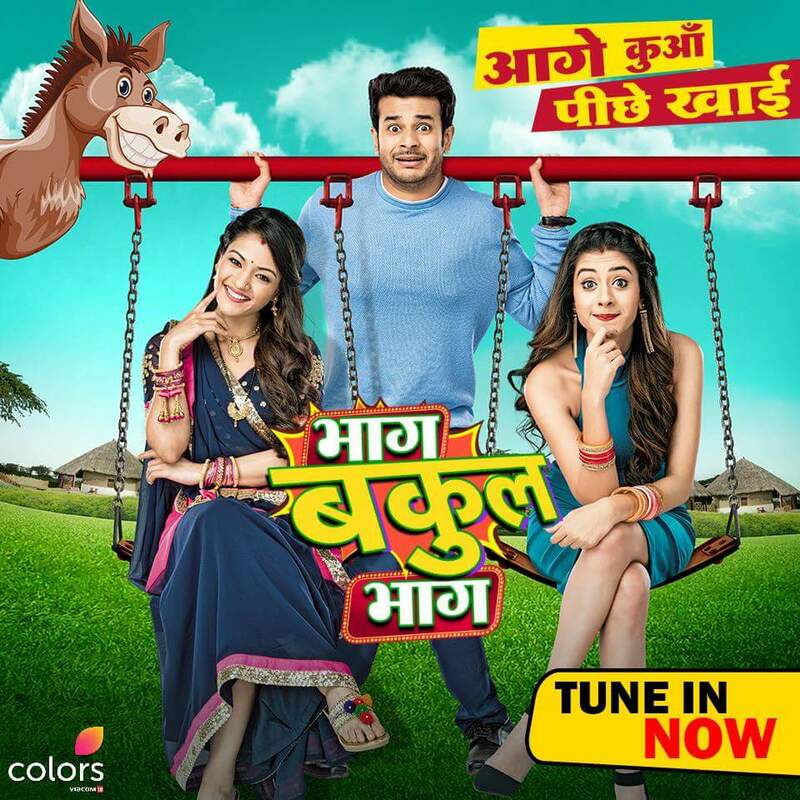 'Bhaag Bakool Bhaag' addresses a topic that every man dreams of - to have two women who could shape his future,"
He added "The show is a classic sitcom where the twists and turns will keep viewers entertained. I really hope that audiences enjoy this unusual twist on relationships; we have seen it in films, now it's time to bring them to television."